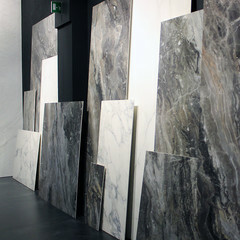 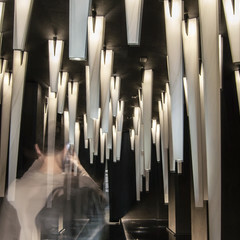 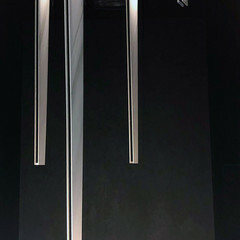 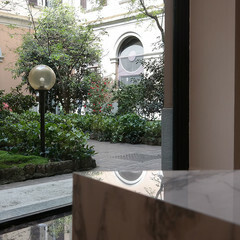 In the wake of the success of the Pollution – RefleAction project in Bologna in 2018, Iris Ceramica Group, a leading Italian maker of high-tech porcelain and ceramics, continues working with SOS - School of Sustainability and Mario Cucinella Architects to investigate new sustainable scenarios for protecting the environment. 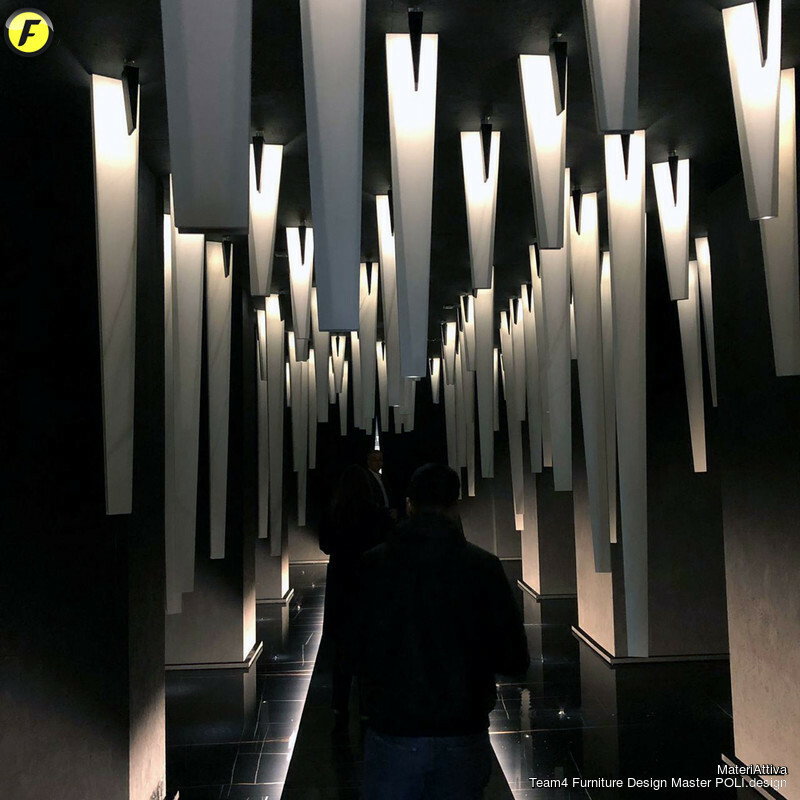 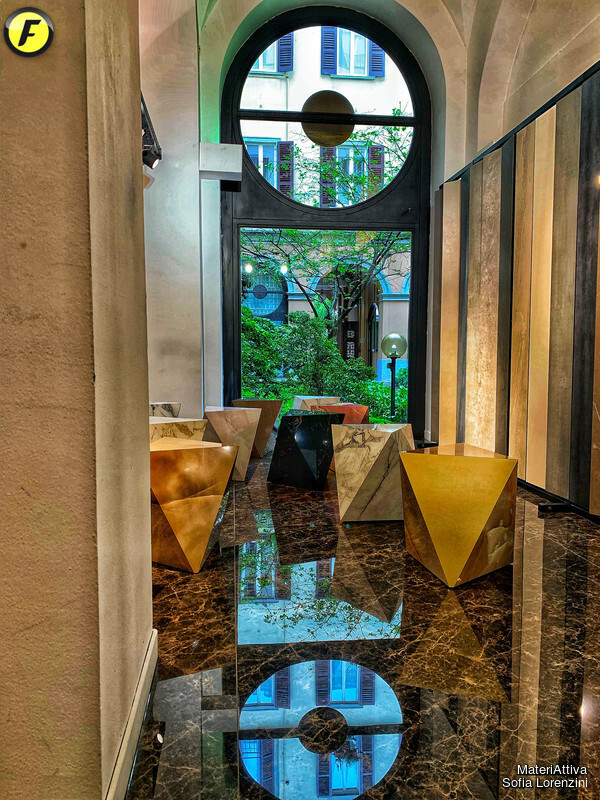 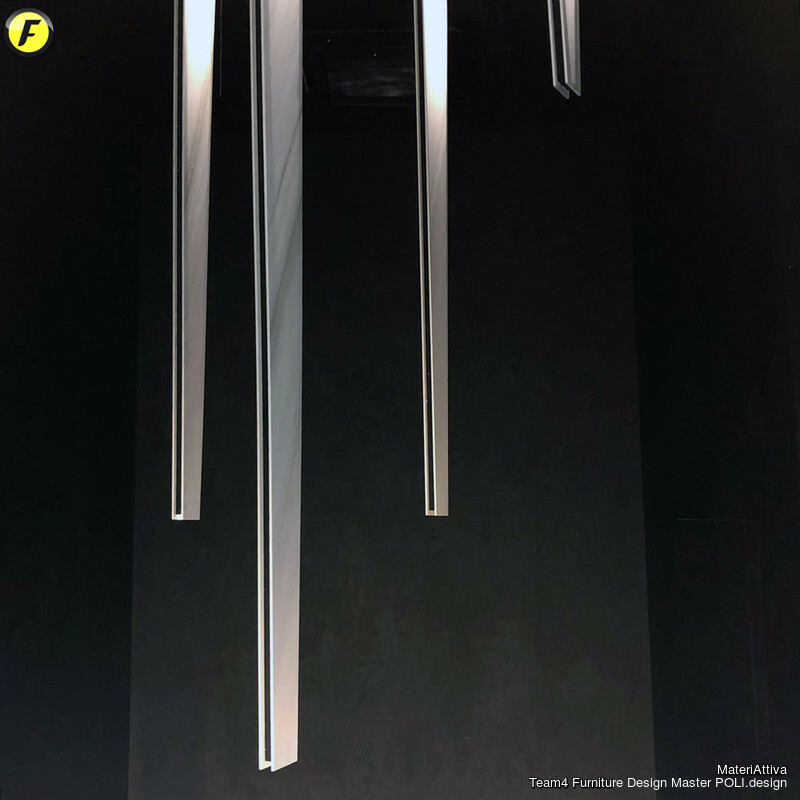 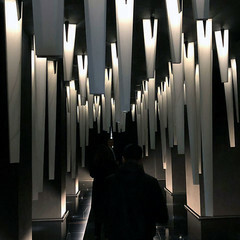 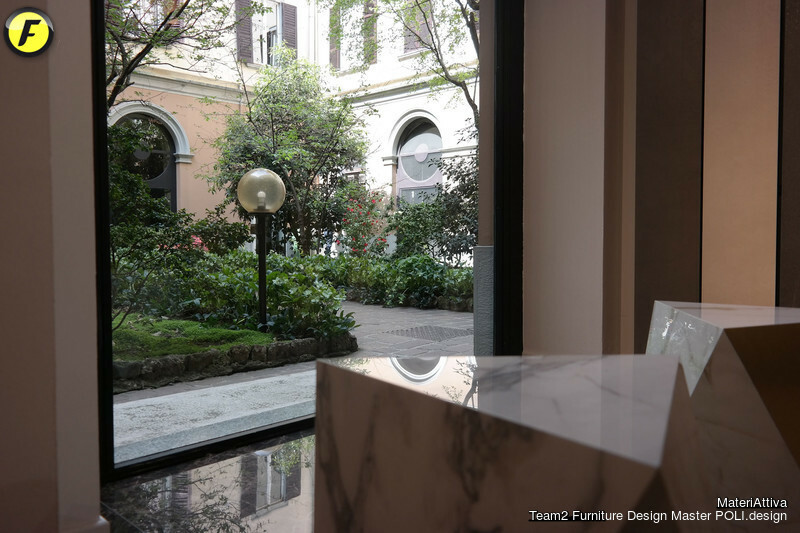 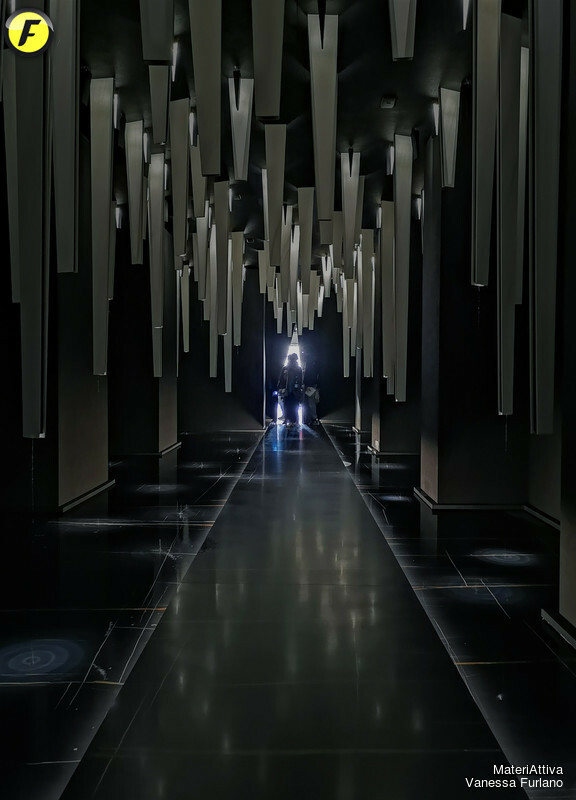 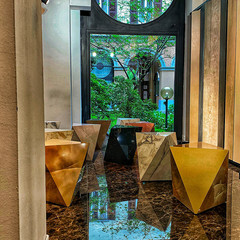 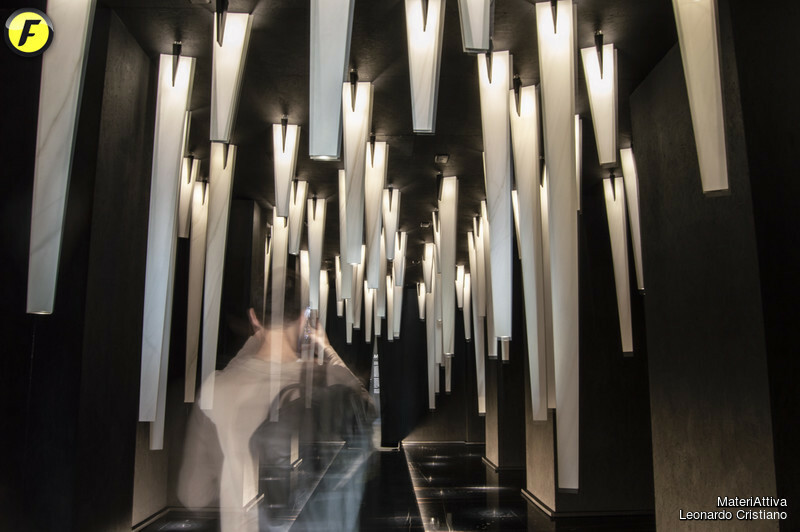 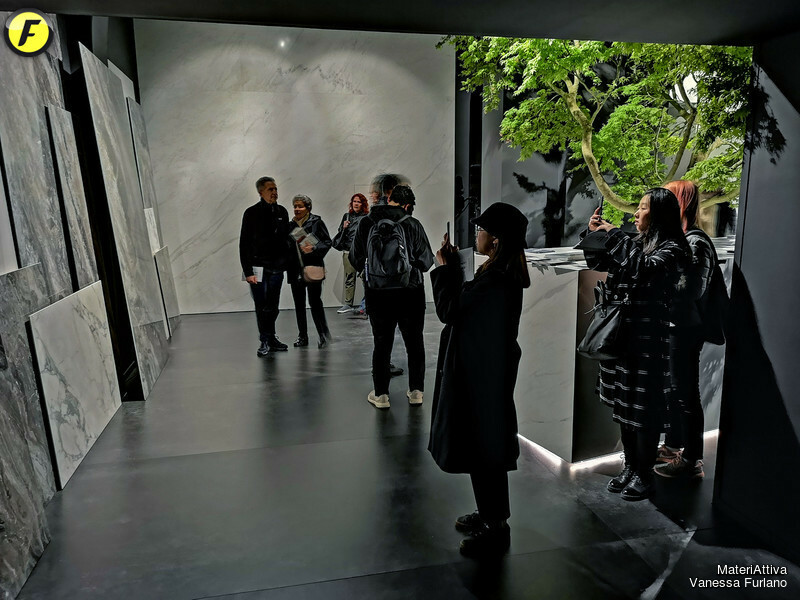 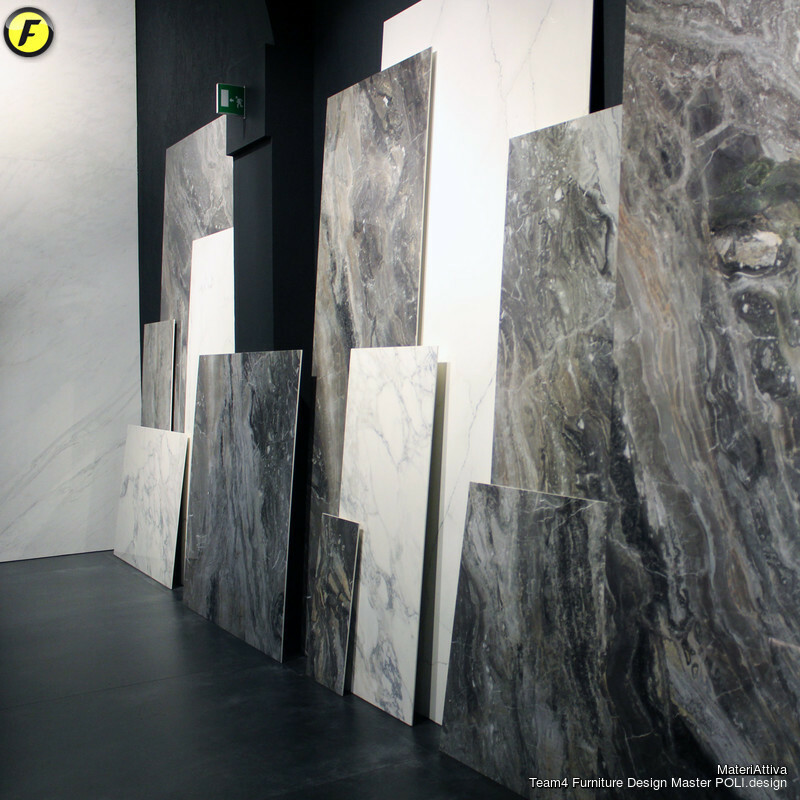 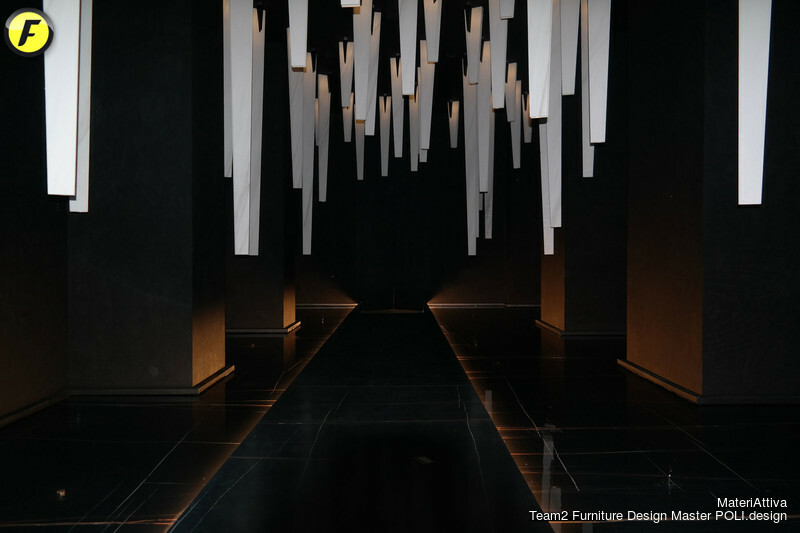 At Fuorisalone 2019, in a prestigious location in the heart of the Brera district (via Balzan/via San Marco), the Iris Ceramica Group’s top brands and young professionals from SOS present the installation MateriAttiva, open to visitors April 8 through 14,2019. 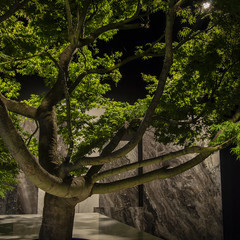 Through the universal archetype of the cave, symbol of primordial purity, of water, a source of life and energy, and of sound, MateriAttiva will offer the public an evocative multi-sensorial experience in a space evoking a new pact between humans and nature; a process of discovery of the latest new frontiers in ceramics, viewed no longer as an inert substance for covering spaces but as an active architectural element capable of improving the quality of the space where it is used. 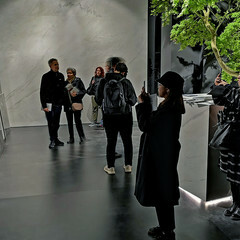 Revolutionary ACTIVE Clean Air & Antibacterial Ceramic™ technology is in the public eye once again in Milan, becoming a privileged vehicle conveying a message of social responsibility in the face of climate change. 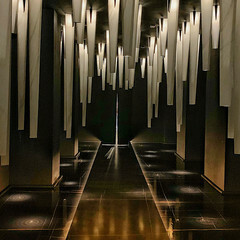 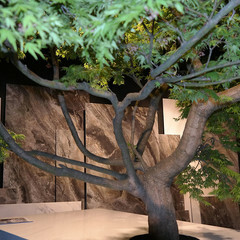 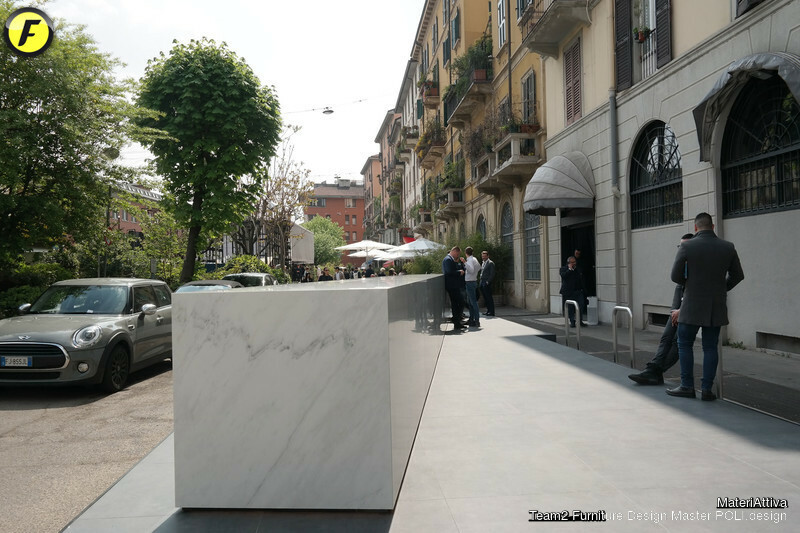 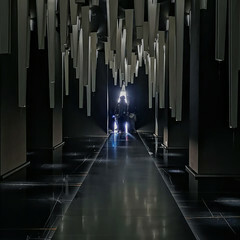 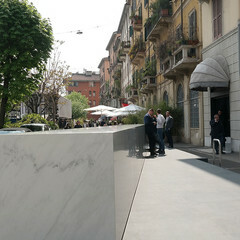 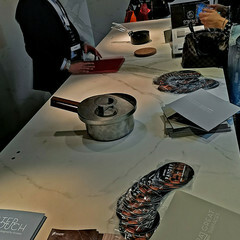 The Brera Design District’s theme this year, “Design Your Life”, becomes an opportunity to experiment with use of new-generation materials and make them into allies for the construction of spaces combining aesthetic value with advanced performance and a focus on human wellbeing and the future of the planet. 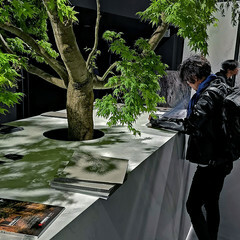 SOS - School of Sustainability was established to train new professionals capable of addressing today’s global challenges and view sustainability as a tool for reconstructing a pact between humans and nature, drawing on multidisciplinary knowledge acquired thanks to collaboration with international partners such as Iris Ceramica Group. 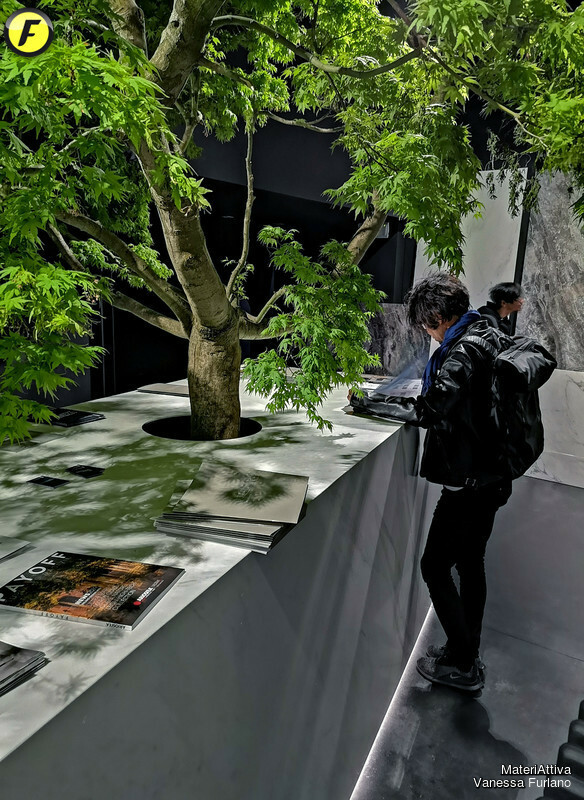 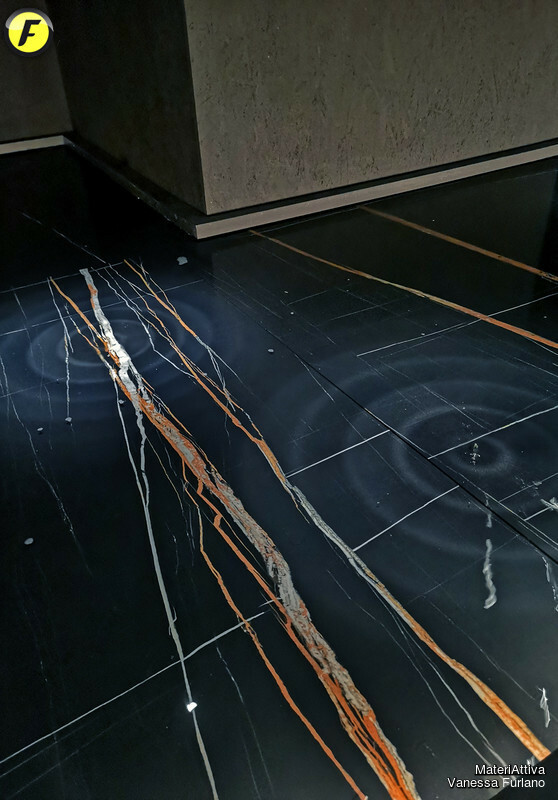 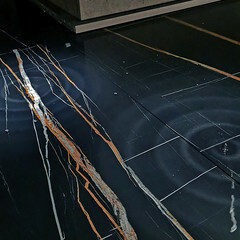 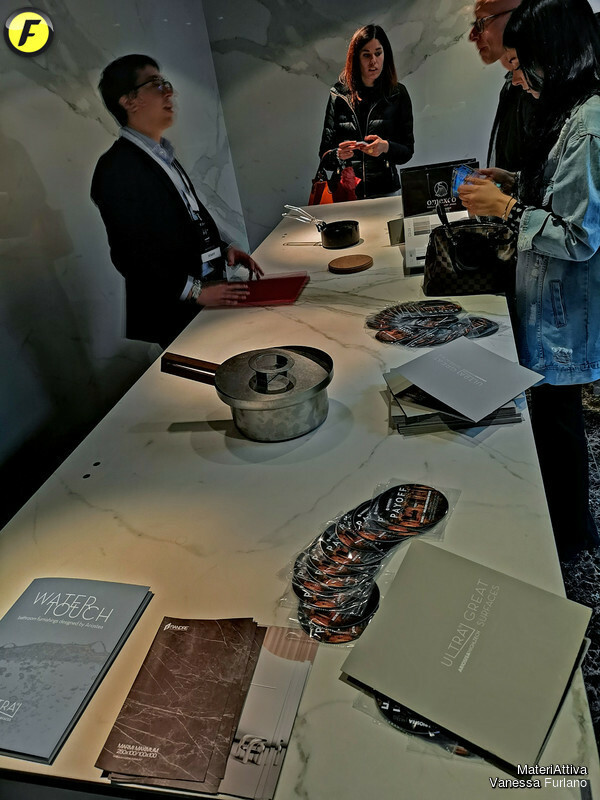 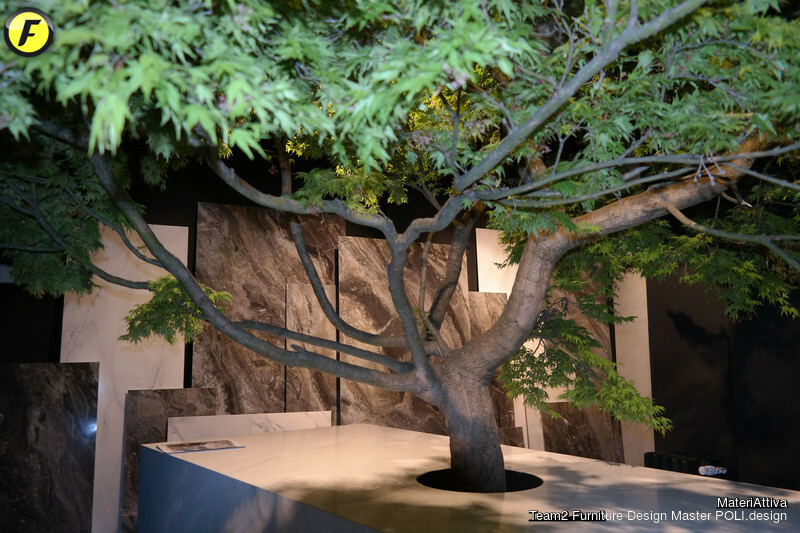 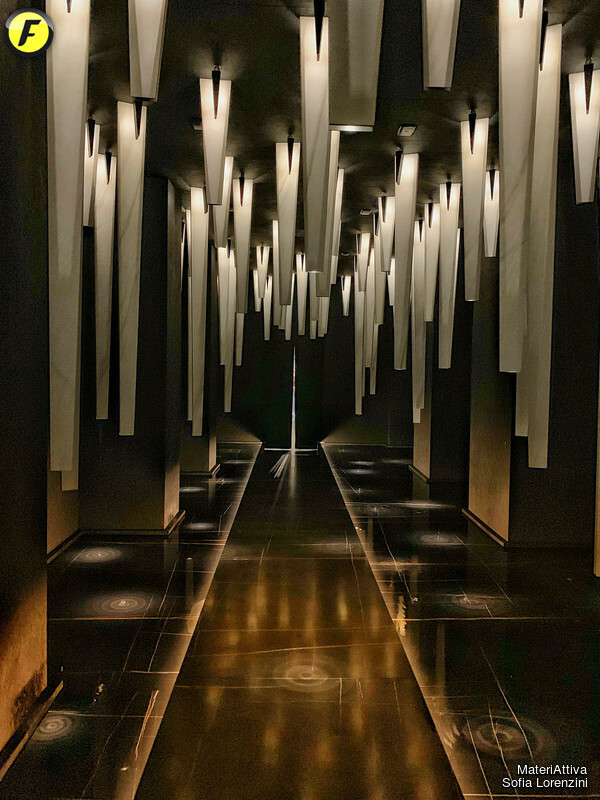 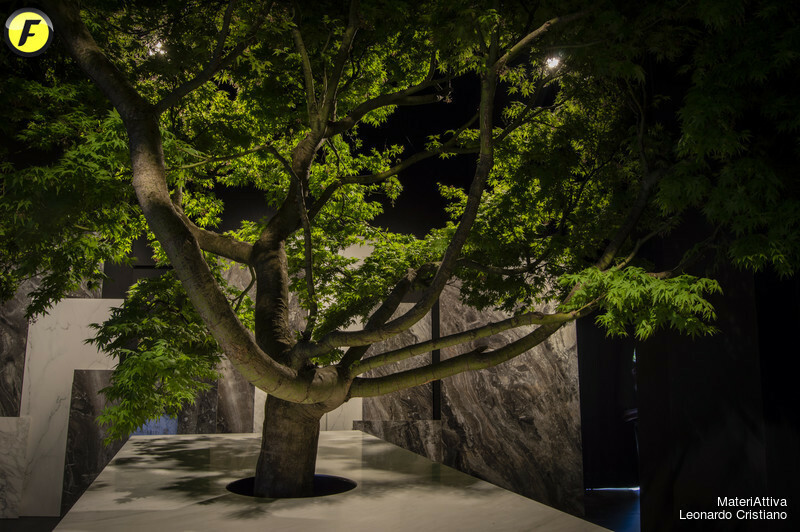 At this international design showcase, Iris Ceramica Group casts light on the production of ecologically active materials with a certified anti-pollutant and antibacterial action both indoors and outdoors, to improve the environment we live in. 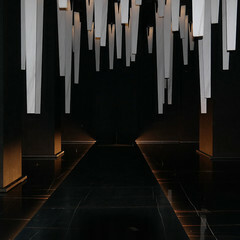 ACTIVE Clean Air & Antibacterial Ceramic™ is the result of years of hard work, demonstrating the Group’s sensibility to ecological issues, and, thanks to a fruitful partnership with SOS - School of Sustainability and Mario Cucinella Architects, it now takes the form of a catalyst for an evocative installation going beyond the product to reveal to visitors a true system of values.